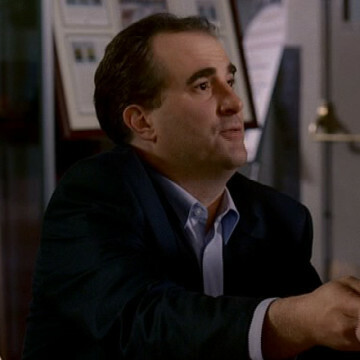 Jimmy Palumbo plays the part of an auctioneer in a single season four episode of Entourage. During one of his scenes, he solicits bids for a Sandy Koufax jersey for which Turtle, Drama, and Turtle’s cousin Ronnie are interested in. After nearly three decades in the business, Jimmy Palumbo has appeared in dozens of television’s biggest series, including Boardwalk Empire, Law & Order, 30 Rock, and a 2014 episode of Orange is the New Black.